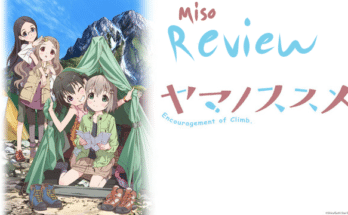 The Miso Review: “Youkoso Jitsuryoku Shijou Shugi no Kyoushitsu e" - miso! 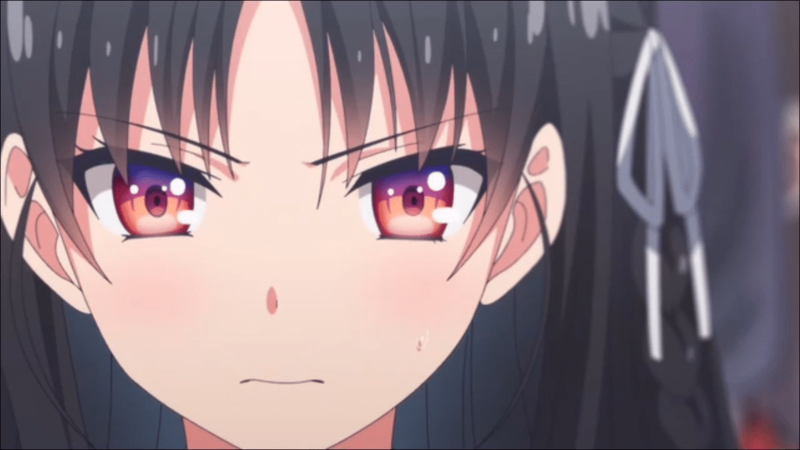 Youkoso Jitsuryoku Shijou Shugi no Kyoushitsu e, literally translated to Welcome to the Classroom of the Elite and otherwise known as just Classroom of the Elite, aired during the summer 2017 season and made somewhat of an impact in both the Western and Japanese community. The protagonist, Ayanokouji Kiyotaka, is a male high school student (where haven’t we seen that before?) and the anime’s first episode showcases his first day at a new school. 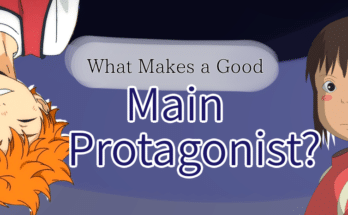 He, of course, sits in that one seat all protagonists somehow get— the seat next to the window in the last row. All of this is seemingly normal and old, but the first episode will make you change your mind right away. An anime praised for its art, with emphasis on the hair and eyes, that resembles a basic high school slice of life pulls viewers in with its plot twists. Just by looking at the cover, I went into this expecting the usual high school harem. As soon as the episode started, a black screen with philosophical text appears. It begins with the main character’s commute to school on the bus and gives an interesting take on what happens when there are no more bus seats and a grandma has trouble standing. From just that scene alone, Ayanokoji’s personality and values are revealed to the watcher. He is a person who will almost not put any effort into anything, and there are no emotions within him. He himself does not speak often; his monologue is enough for the viewers, and his voice actor Chiba Shouya (Kotarou from Tsuki ga Kirei) did a really, really good job at the monotony. With each episode, the protagonist’s past slowly reveals more information about him, and he clearly is hiding a lot. This goes for every character in the show: no one is to be trusted; the school itself and every other single student especially. The refreshing part of this show is how cliché everything would be without the added dark elements. You expect certain tropes, but they end up being overturned. I personally enjoyed this show greatly; it started off well and I was excited to watch it as soon as a new episode came out. The premise and actual plot are interesting enough so that it doesn’t make you fall asleep. With a badass main character and a great OP/ED, the anime deserves a solid 4/5 miso soups. Honestly, this is an anime I’d recommend to anyone; the pacing is good, the characters are well written, and it makes you end up with a hundred different theories for explaining certain things. There wouldn’t be too much of a difference from binging it all at once or watching it over some time. Though I haven’t read it myself, the light novel would undoubtedly be a good read as well. Take the chance to follow the main character’s unique perspective of society and the other people around him— which is scarily relatable at times. 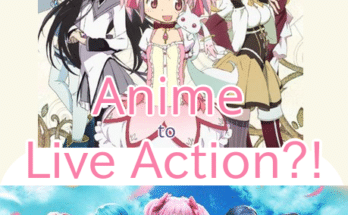 Thought of an anime that you’d like us to review? Let us know in the comments below!